Whether you’re sending, spending, or receiving money with TransferWise, this is your place for all things pricing. With a TransferWise account you pay a small fee to add money to your balances and convert between currencies in your account. There's a small fee to send money from your account to a bank account. 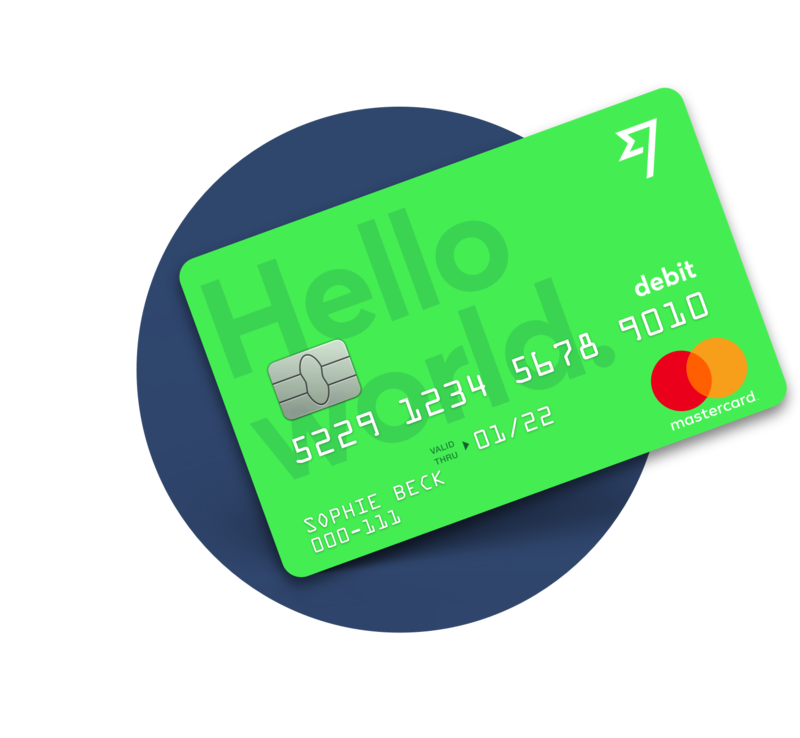 It's free to get a TransferWise account and debit card — though cards are only available to customers in Europe at the moment. It's also free to get local bank details, hold multiple currencies, and get paid from around the world. The TransferWise debit Mastercard® is issued by Community Federal Savings Bank, member FDIC, pursuant to a license from MasterCard International. Other features of the Borderless Account are provided by TransferWise Inc. pursuant to its state licenses. The conversion fee depends on the currency you're converting, but in most cases it'll be less than 1%. Money without borders, for people without borders.